While there are 4K TV sets, the PC industry is catching up with its ultra-sharp 3K displays. 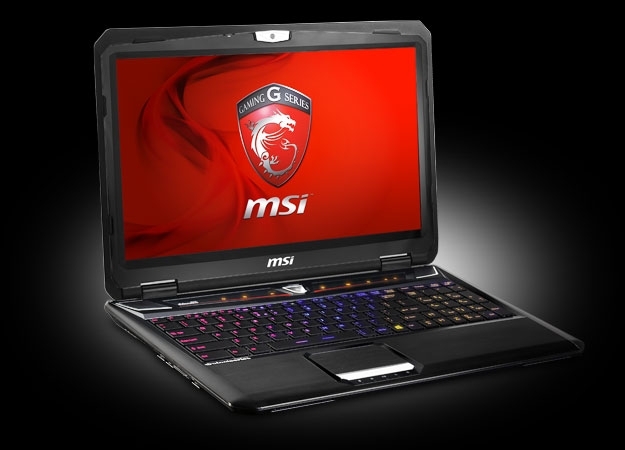 The latest company to ride the 3K train is Taiwan-based MSI as it unveils two new laptops under the GT60 line. 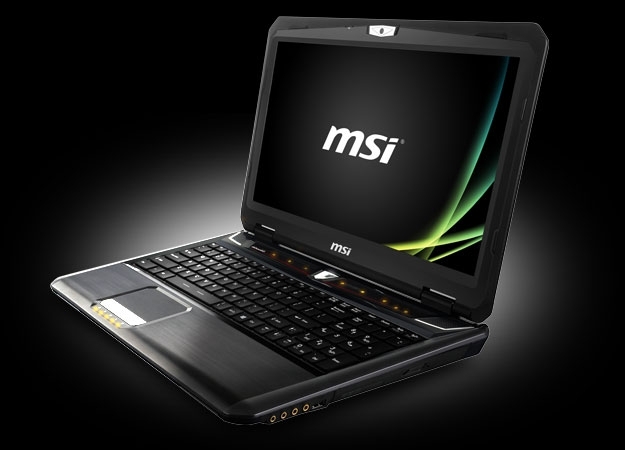 The MSI GT60 2OD-261US (pictured, above) and the MSI GT60 2OKWS-278US (pictured, below) sport 15.6-inch screens with 2880 x 1620 resolution, making 3D graphics and images come to life. 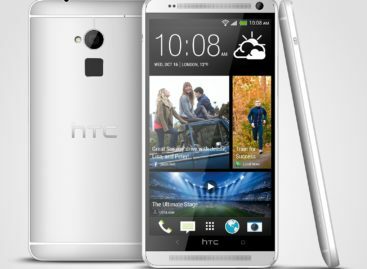 They also have a quad-core 2.4GHz Core i7 processor, 16GB of RAM, 128GB SSD, and a 1TB hard drive. The gaming-oriented 2OD-261US is equipped with GeForce GTX 780M graphics chip and runs on Windows, while the workstation-grade 2OKWS-278US uses pro-level Quadro K3100 video processor and Windows 7. Both MSI GT60 laptops do not come cheap. The 2OD-261US is now available for $2,200, while the 2OKWS-278US has an even more expensive price tag at $2,800.